Details: The project is coming up at Sector-89-90 in Gurgaon spread over 101 acre of land. 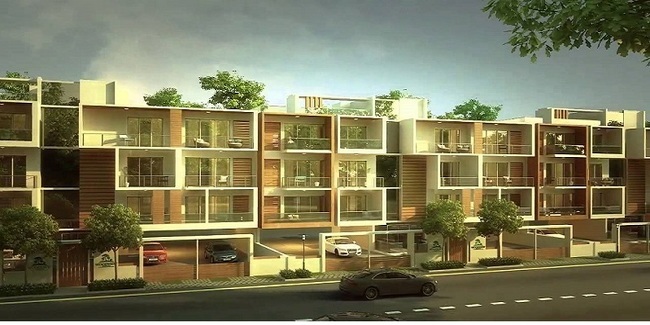 It offers low-rise terrace homes in 2, 3 and 4 BHK format, having 900 units of G+3 floors. Apart from the basic amenities, the project offers Shopping Arena, Nursery School, Kids Play Area, High School, Food Joint, Cycling Track, Medical Facilities, Cricket Net, Concierge Services, Mechanical Car Wash, Gazebo, etc.